Hillary Chybinski: monster truck family 4-pack giveaway WINNER. 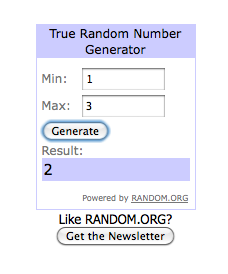 . .
monster truck family 4-pack giveaway WINNER. . .
CONGRATULATIONS to whatisdone - I hope you guys have a GREAT time! Thank you to all that read my blog and entered my giveaway!